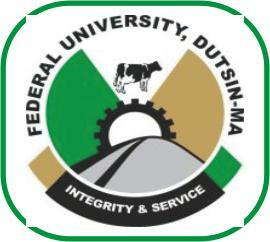 Federal University Dutsin-Ma (FUDMA) School of Basic and Preliminary Studies, SOBAP (Preliminary and Remedial) School Fees Schedule for Social Science/Arts and Science Students for 2018/2019 Academic Session. The Management of the School of Basic and Preliminary Studies (SOBAPS) has published the School Fees Schedule of candidates admitted to the various Preliminary and Remedial Programmes both Science and Arts for the 2018/2019 Session. and Twenty Two Thousand Five Hundred Naira (N22,500.00) for Social Science/Arts (PS-3 and RS-3). Payment Procedures and Registration Guidelines has been published here.